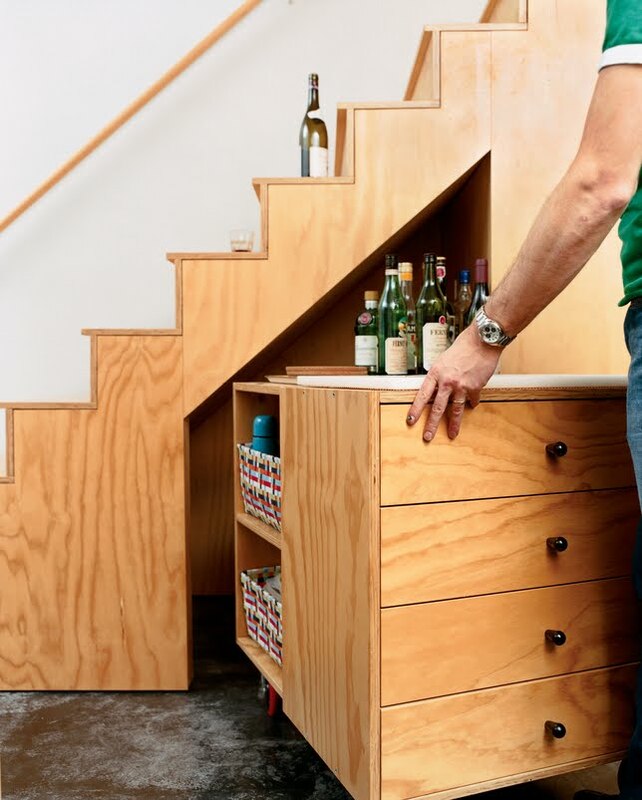 Ways to Hide Cluster at Home. 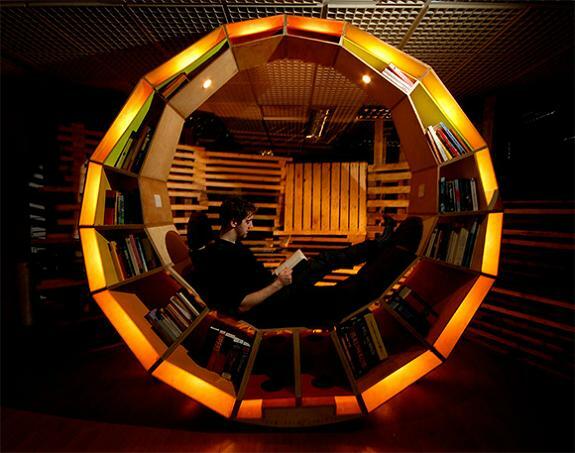 For most of us, storing space is precious and lack of it at times causes things to lie around and create cluster. What if we have a solution? 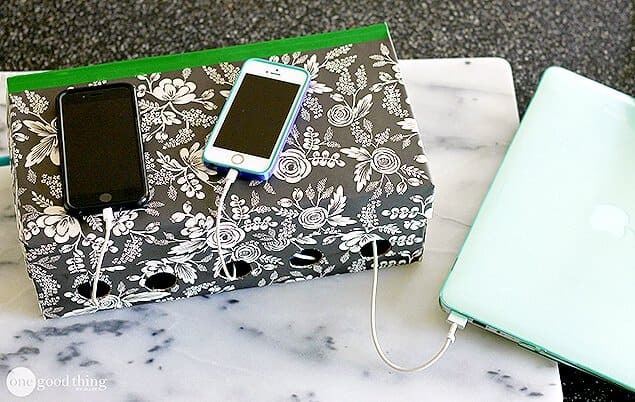 Smart Phone Recharging Station: As smart phones have become integral part of our lives, and these need to be recharged often if you are using apps and games that continuously drain the juice. But when you keep these for recharging, their cables and all makes quite a cluster. 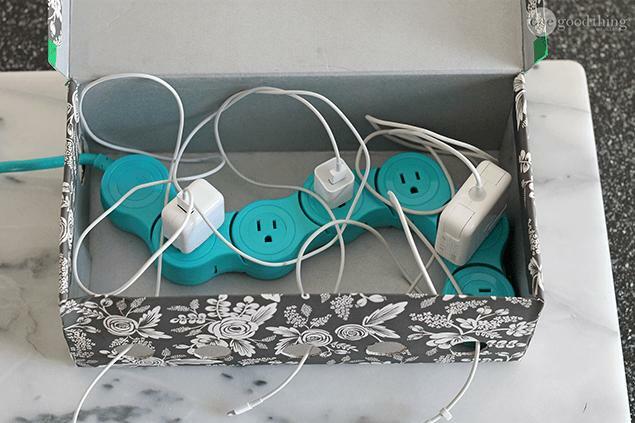 This easy to make recharging station is a perfect solution. 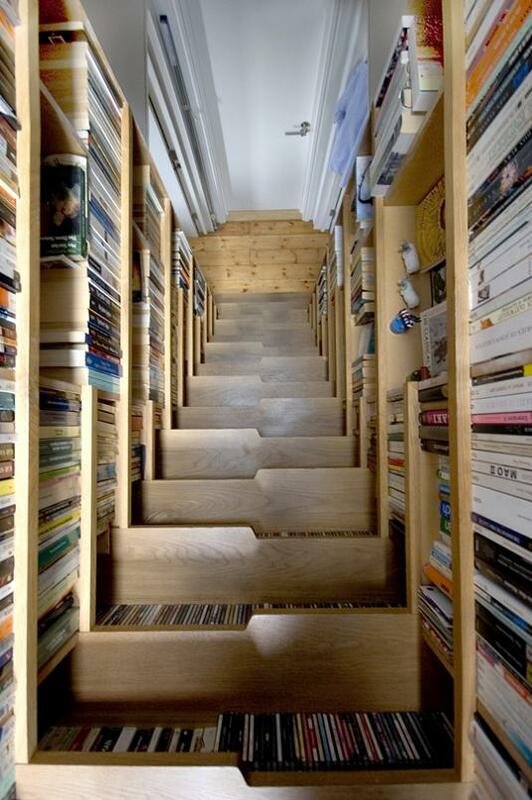 Stairs Bookcase: It’s a combination of a bookcase and stairs that gives you a lot of space to store books while you access different floors of your house. 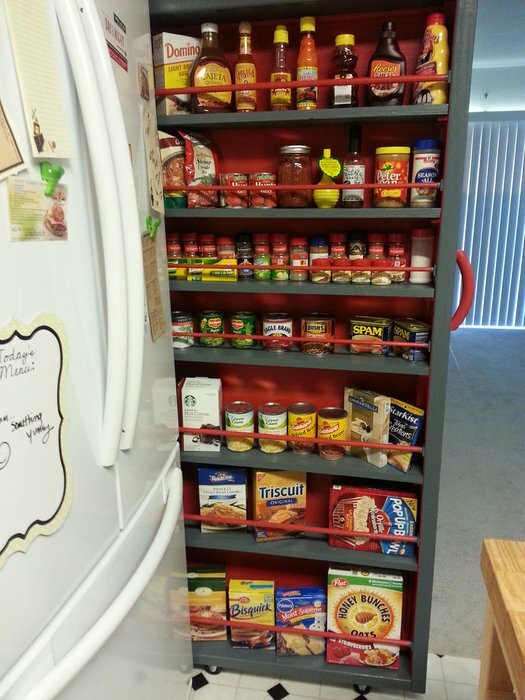 Rollout Pantry: How about utilizing the space between your fridge and the wall and create a rollout pantry; its perfect to store your food. 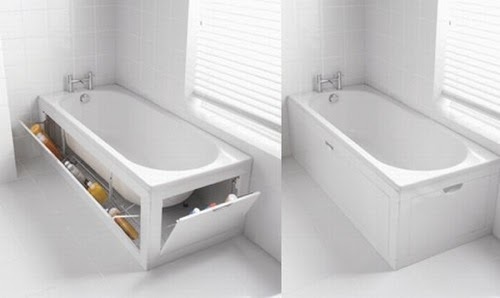 Hidden Storage in Bathtub: The bathtub wall opens up to show the hidden storage space. 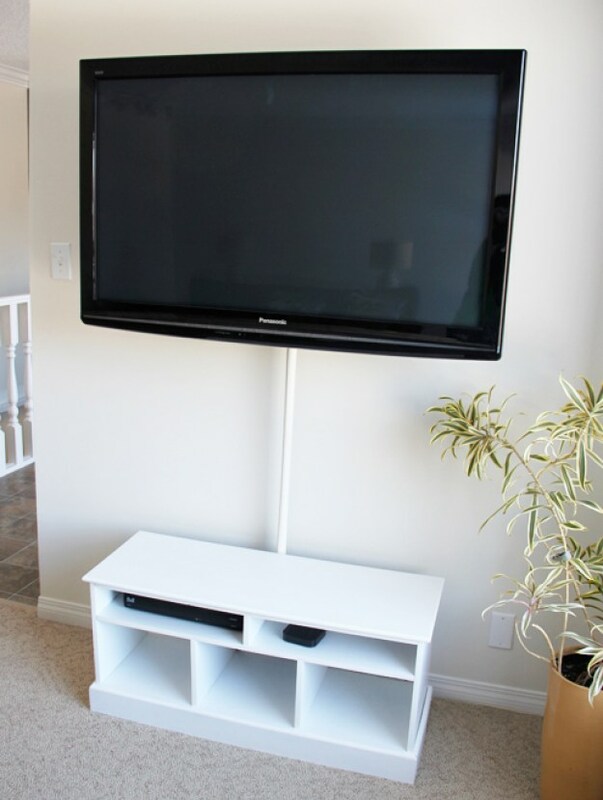 Hide TV Cords: You got the latest flat screen TV fixed to the wall but how do you go about hiding the ugly cords that run from your TV? The solution seems to be quite simple; use a shower rod. 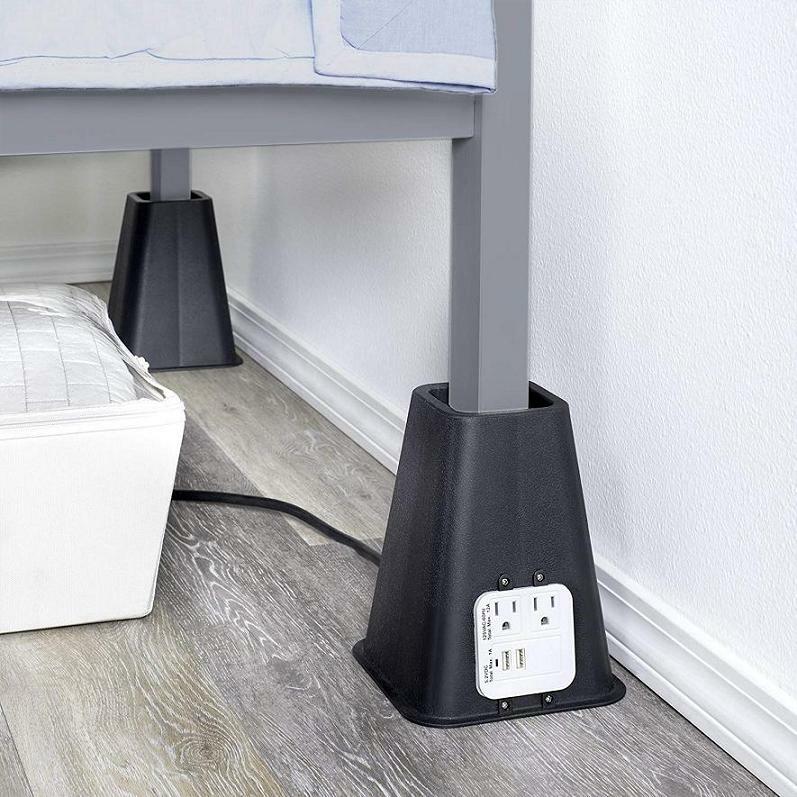 Bed Risers with USB Ports and Outlets: How about using the Bed Risers with USB Ports and Outlets and get some storage space under your bed? It gives you an extra 7.25″ of storage space to reduce the cluster plus you get 2 high-speed USB recharger outlets and 2 electrical outlets. 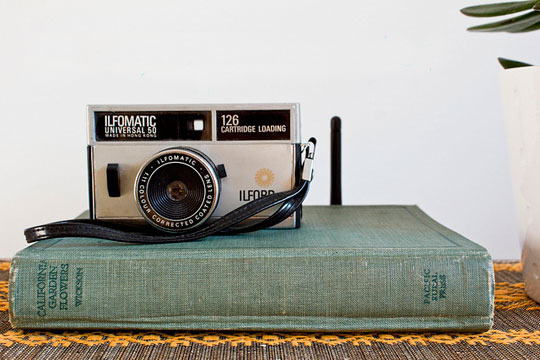 Hide Your Wireless Router: Hide your wireless router using a book cover disguise. 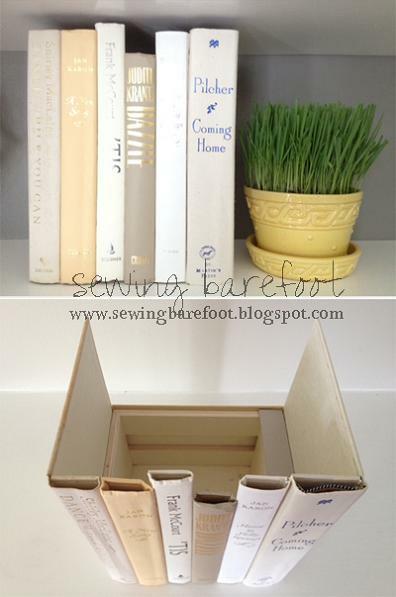 Over The Door Shoe Rack: How about using a Over The Door Shoe Rack and utilizing the space on your door for storing your shoes and other small things than leaving them on the floor? 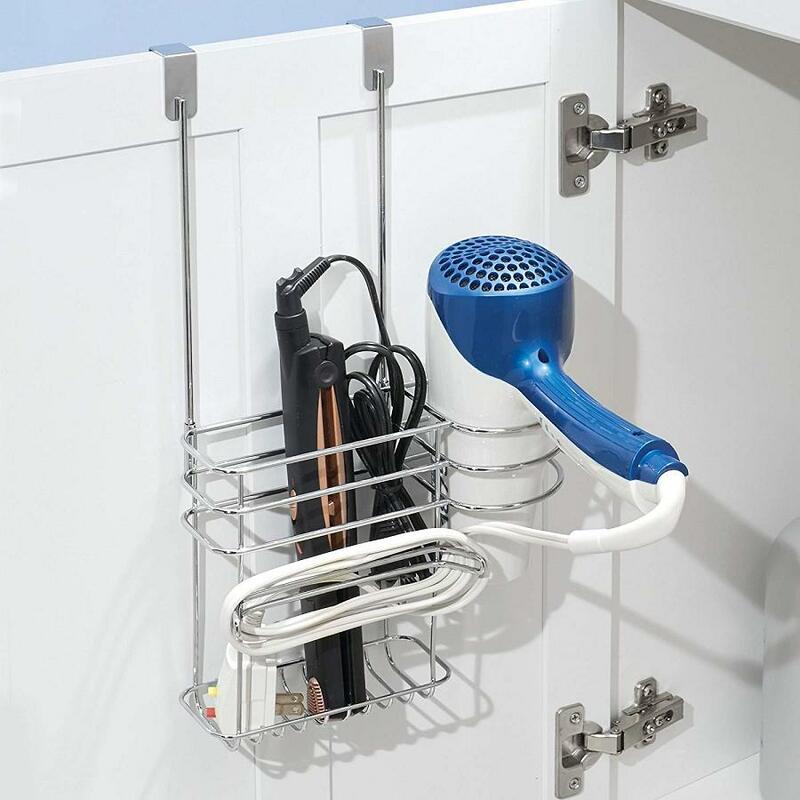 Bathroom Vanity Tool Holder: The Bathroom Vanity Tool Holder is an over the cabinet door organizer that keeps all your hair care tools separated, organized and easy to find. Pegboard System: How about using a pegboard to store or display different things? 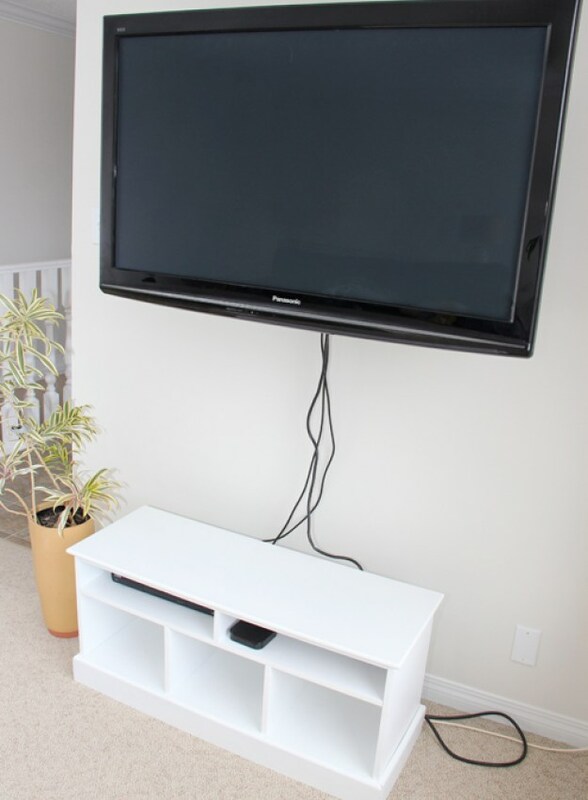 Remote and Joysticks Storage: You have your TV remote and along with that you have your gaming console’s joysticks plus you even have your other remotes for your entertainment gadgets; all these are sure to create cluster. 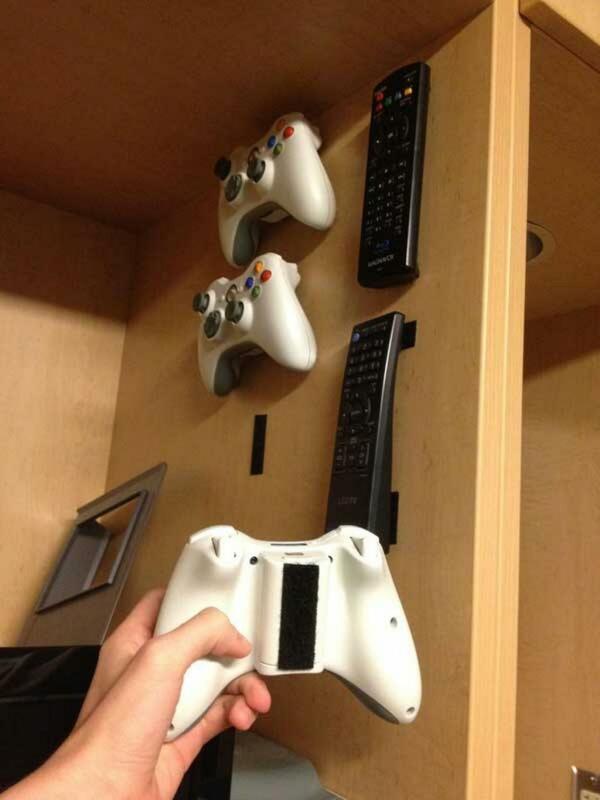 How about using Velcro and store them on your TV stand? 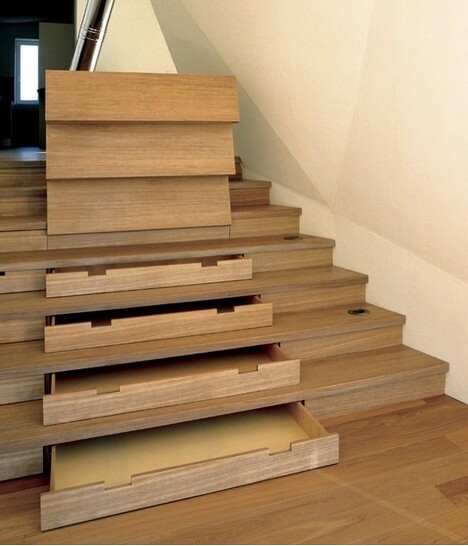 Stair Drawers: These stair drawers are a more elegant version of the storage stairs. 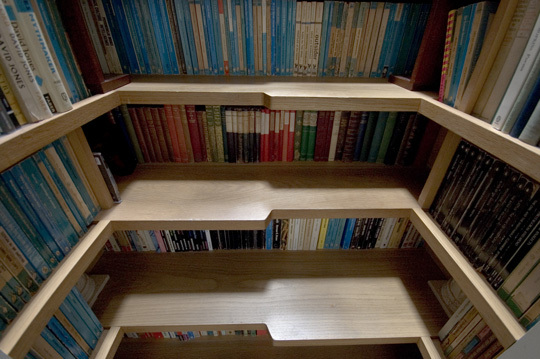 Hidden Books Storage: How about creating Hidden Books Storage on your bookshelves to hide clutter?